The 32-inch color electronic paper display from E Ink® has won the prestigious 2017 Taiwan Excellence Gold Award. An engineering feat, color electronic ink is a herald of a new phase in the evolution of ultra-low power digital signs, enabling a host of applications impossible before. 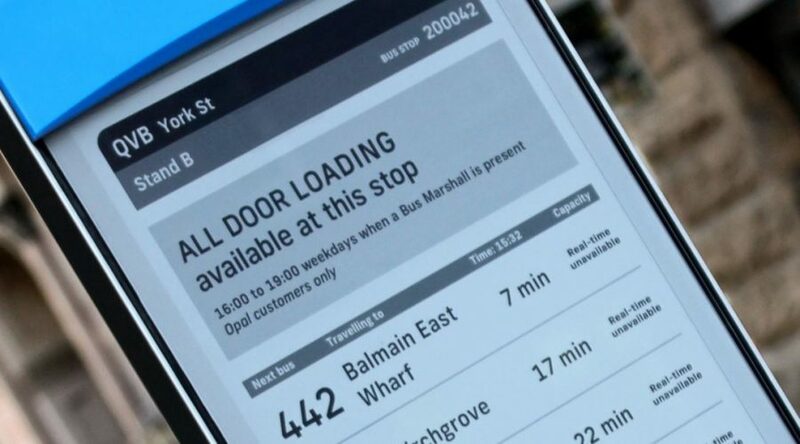 Electronic paper is changing the landscape of signage. The latest proof is the Taiwan Excellence Gold Award that has just been awarded to low-power electronic paper displays capable of showing images in color. A panel of international judges chose color e ink as a winning product on the basis of its innovativeness, quality and added value. Electronic ink displays with a color film not only retain the ultra-low power consumption of e-paper, using energy only when refreshing the screen, but also boast thousands of colors and deep blacks for rendering. 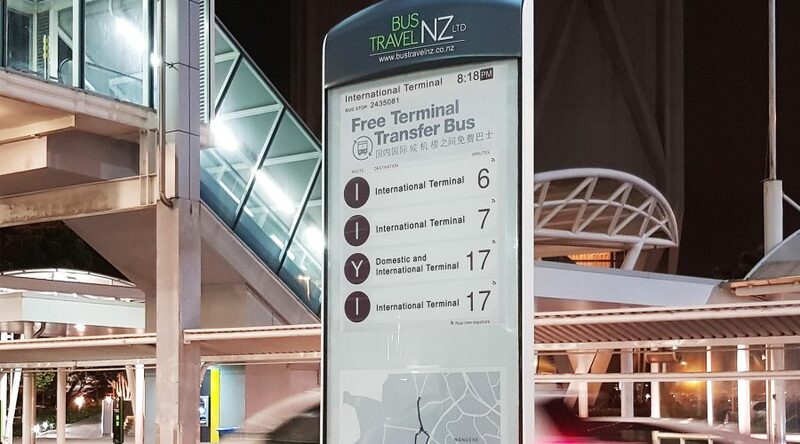 As such they support a host of new signage applications, powerful and sustainable solutions that feature an unprecedented flexibility when it comes to deployment. They bring to life battery and solar-powered billboards, ads, information screens or maps that are independent from the power grid and feature the sunlight readability of ordinary paper, with an added plus of instant updates and real-time information. 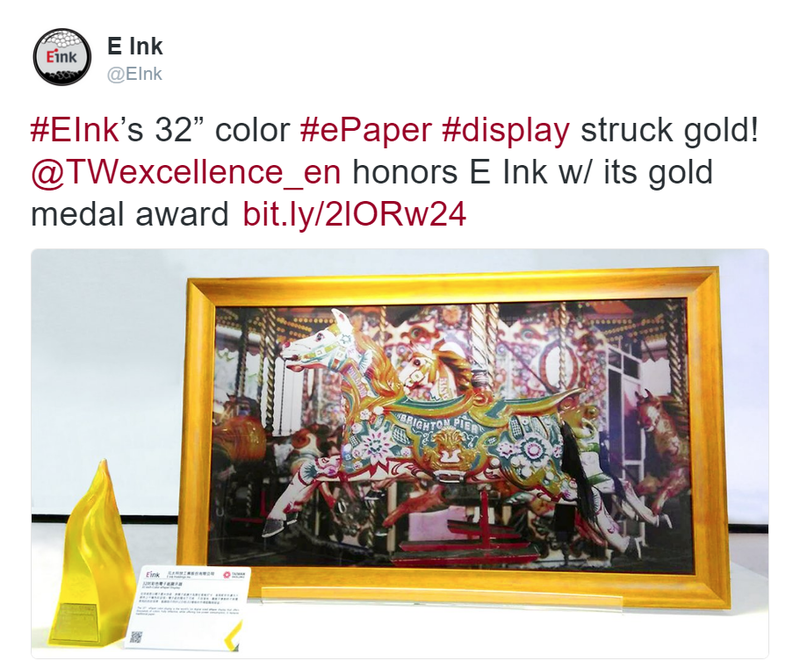 Electronic paper celebrates: the 32-inch color display from E Ink has won the 25th annual Taiwan Excellence Award, taking home the coveted Gold Award. The powerhouse that is award-winning color e-paper is made even more striking once you realize just how impressive an engineering feat it is. While grayscale electronic paper displays outline an image by moving small black and white particles in different distances to the surface of the display, showing color on e-ink has long presented a challenge. The most widely-used solution has usually been to overlay a color filter array on a traditional epaper screen, with the pixels of the color mask divided into red, green, blue and white. When the white particles of the e ink display move to the surface, they reflect color by combining the colored sub-elements. This can, however, mean that the high resolution and energy-saving properties of the display can in certain cases be offset by muted colors, affecting the contrast and color correctness of the display. But this is now. The future will bring bright Technicolor in the form of the Advanced Color ePaper, first introduced last year. The new electronic paper prototype can produce full color without the use of a filter, distributing yellow, cyan, magenta and white pigments within the display, resulting in up to 32,000 color combinations. 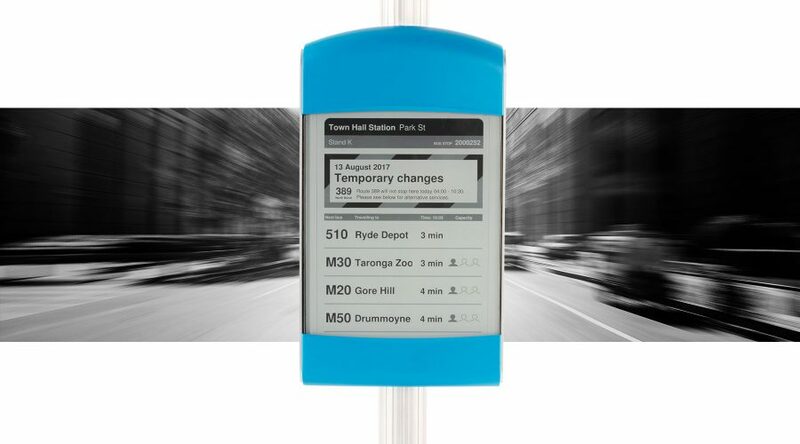 While the true color screen’s commercial availability is still a while away, RGBW-filter electronic paper displays have been busy reinventing the urban landscape and providing real-time arrival information, proving its excellence not only in Taiwan, but on a global scale.